RHB Partnership were honored to receive the 'Technical Consultant of the Year' award! We are BREEAM certified - the standard for best practice in sustainable building design, construction and operation. We are currently producing 2D & 3D modelling solutions for our engineering projects. After completing Phases 2 & 3, RHB are assisting with the planning stage of Phase 4 at Centenary Quay, Woolston. 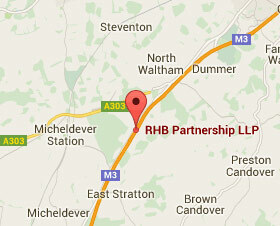 RHB Partnership is a professional mechanical and electrical engineering consultancy, dedicated to creating sustainable, effective building environments that work for people and processes. With over 30 years' in-depth experience, we currently employ 28 people in our Hampshire office. 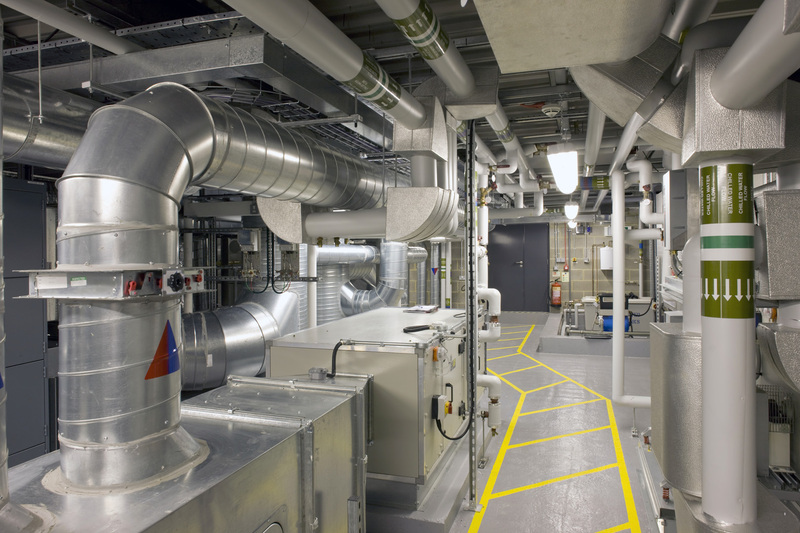 Working within multiple sectors our solutions are designed to be sustainable, energy efficient, value engineered, delivered on time and within budget. As well as the ability to produce 2D and 3D CAD drawings, we are now producing fully coordinated BIM models. Using Revit MEP, our experienced Revit Technicians can produce anything from a basic 3D model to a fully itemised, data rich project. Technical Consultant of the Year!